If we choose to open the doors of educational opportunity and how we choose to educate citizens in fields of science and technology are critical decisions impacting our shared future. We live in an exciting era of transformation in science and technology with ever increasing global connectedness which has both the potential for tackling the enduring problems of humanity, but also is rife with ethical and social perils. Education and research in science and technology, rooted in social inquiry, inclusion, and equity is more important than ever to our societal, economic, and cultural survival, let alone progress. Simultaneously, inequality in higher education, including access, as well as the quality and nature of the educational experience itself, remains a persistent challenge. At Station1, we believe that students of all backgrounds deserve the opportunity to be inspired and empowered to pursue science and engineering to foster a more equitable, creative, prosperous, and sustainable world. Drawing upon historical foundations, decades of experience and conversations with thousands of students, emergent technologies, and discussions with over 300 higher education programs, initiatives, and innovators worldwide, Station1 is addressing these key issues through a new model of higher education which integrates three foundational principles - inquiry, impact, and inclusion. Learning through inquiry, more specifically the process of research, whether in industrial internships, academic laboratories, or other organizations, is one of the most rigorous, effective and deepest forms of active, project-based learning and is at the core of the Station1 Model. Through the integration of disciplines, Station1 has developed a learning framework and blended (virtual and physical) methodology that scaffolds, contextualizes, and enhances inquiry and research-based learning to enable students to create new knowledge, technologies, and processes for positive societal impact. At Station1, participation by students of diverse backgrounds is only a necessary first step. Station1 strives to create a learning environment where each student can leverage their differences to reach their greatest potential and to achieve their academic, personal, and professional goals. With an objective to go beyond inclusion and equality to equity, the latest pedagogical research on these topics is incorporated in the Station1 Model. 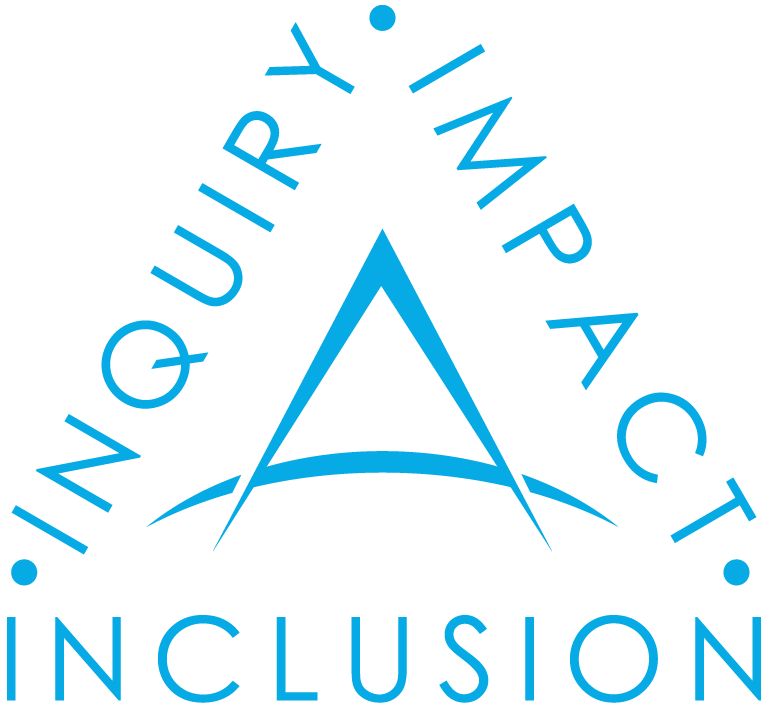 Additionally, Station1 is embedding inclusion and equity throughout the project-based inquiry and research process itself, for example by modifying engineering design and the scientific method to be mindful of and promote equity in its outcomes. Station1 is integrating frontier technological education with societal perspective and impact, using inquiry as the scaffold for this integration. From the selection of projects to the way we approach and integrate technological and humanistic concepts within the inquiry process itself, students are provided with a holistic framework for lifelong learning. The Station1 Model aspires to be transdisciplinary and draws upon history, social studies of science and technology, equity, social innovation, and leadership development connected to emerging fields of science and technology. Read More About the 2018 Station1 Curriculum. Self-directed learning, broader societal context, inclusion and equity, rigorous technological projects in emerging fields, and embedded 21st century learning are core integrated components of the Station1 Model and, hence, one of the most promising avenues to prepare students for lifelong learning and dynamically changing STEM fields.